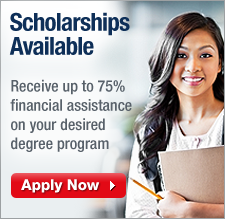 Brampton School of Psychology offers degree, diploma and certificate program in 5 significant major fields. With the changing environment and requirements of the corporate world, Brampton keeps abreast of whatever is happening in the market and updates its programs to meet the changing requirements of the market. 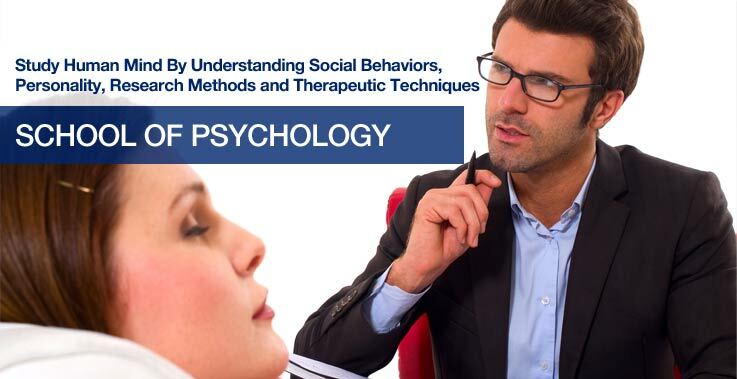 Brampton School of Psychology is making people capable understanding of different roles and functions in personality and social behavior, while it also details the fundamental physiological and neurological theories with the help of its online accredited degrees programs. An online degree program in psychology can be cooperative for students who give attention to a particular industry or field and want to advance their education. At the same time, carrying on with a psychology online degree can be the better option to complete training that is usually available through the conventional colleges but at a higher cost. Moreover, Psychologists who attain their Master's and Doctorate education and course await the best opportunities, such as their own private practice, Online degrees in psychology offer advanced education in these areas and a lot more. A doctoral degree is necessary for service as a sovereign licensed clinical or counseling psychologist in almost all the states in the USA. The Brampton School of Psychology have many sub fields of study and applications related to sub- areas such as human development, sports, health, industry, media, and law. Giving information in a range of study for Psychology students including Abnormal psychology, Cognitive psychology, Comparative psychology, Counseling psychology, Clinical psychology, Critical psychology, Developmental psychology, Educational psychology, Evolutionary psychology, Forensic psychology, Health psychology, Industrial/organizational psychology, Legal psychology, School psychology. The Brampton School of Psychology is best for those seeking Foundation, Bachelor's, Master's, or Doctoral programs. Professional Certificates, undergraduate, or Continuing Education credits in clinical, counseling, school, industrial organizational, developmental, experimental research, forensic, social, sports psychology and other areas are all offered online at Brampton International University. The demand for the Psychology graduate keeps on increasing with more and more awareness that these psychological functions can affect our lives in many significant ways.